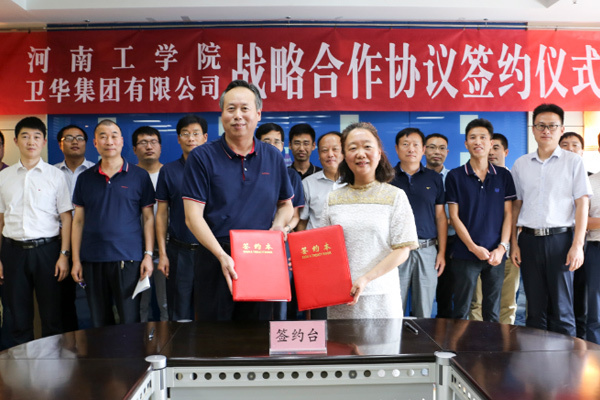 On September 5, the signing ceremony of the strategic cooperation agreement between Weihua Group and Henan Institute of Technology was held in Weihua Group. Yu Youfei, president of Weihua, and Liu Lili, the vice president of Henan Institute of Technology, signed the agreement on behalf of the two parties, and carry out In-depth exchanges on the cooperation of industry-university-research cooperation, personnel training, and technology transfer resource sharing. On behalf of Weihua Group, Mr. Yu extended a warm welcome to the Henan Institute of Technology. 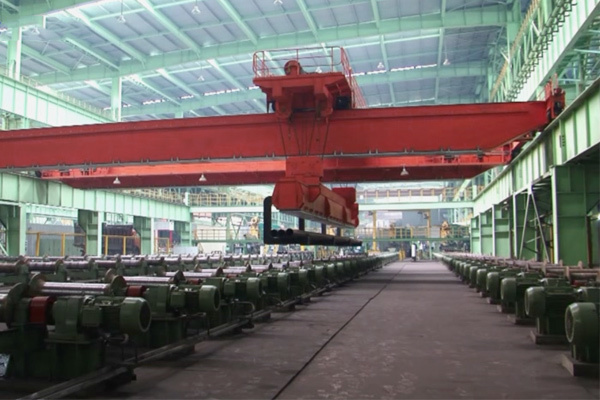 Mr. Yu mentioned that the crane industry is a dominant industry in Henan Province. 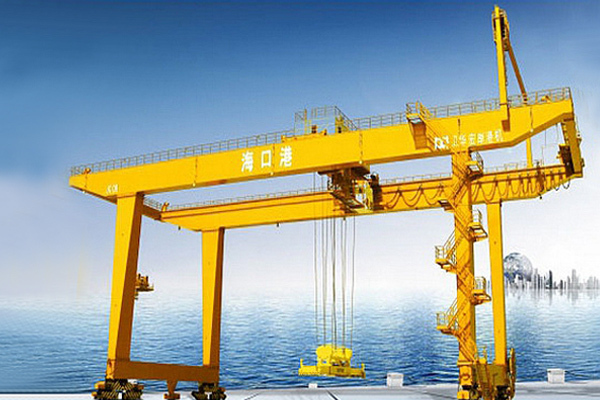 As a leading company in the crane industry, Weihua Group is committed to accelerating the development of green, intelligent, customized and networked crane industry. Henan Institute of Technology has developed rapidly in recent years and has attracted a large number of doctoral talents. Weihua Group hopes to cooperate with Henan Institute of Technology in depth, give full play to the advantages of both sides, establish a research and development platform, cooperate to set up a smart manufacturing equipment college, and carry out postdoctoral research and development cooperation and occupation. Education and training cooperation. Henan Institute of Technology was established in 1975. 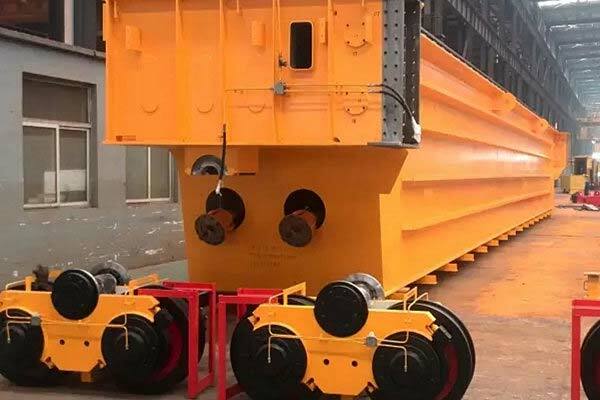 It has always maintained the characteristics of running the mechanical and electrical equipment industry. At present, there are nearly 100 mechanical and electrical professional doctoral teams, hoping to achieve results in the joint construction of postdoctoral workstations, industry-university-research cooperation. The 10 doctoral representatives of the school separately explained their research directions, and conducted in-depth exchanges with the Weihua technicians participating in the conference on some research and development topics and problems encountered in the company's research and development process. Finally, President Yu and President Liu made concluding remarks on behalf of the two sides, and reached broad consensus on building a provincial R&D platform, building a talent training platform, setting up a smart manufacturing equipment college, post-doctoral joint training, vocational training and education cooperation and student employment.